By buying this product you can collect up to 135 loyalty points. 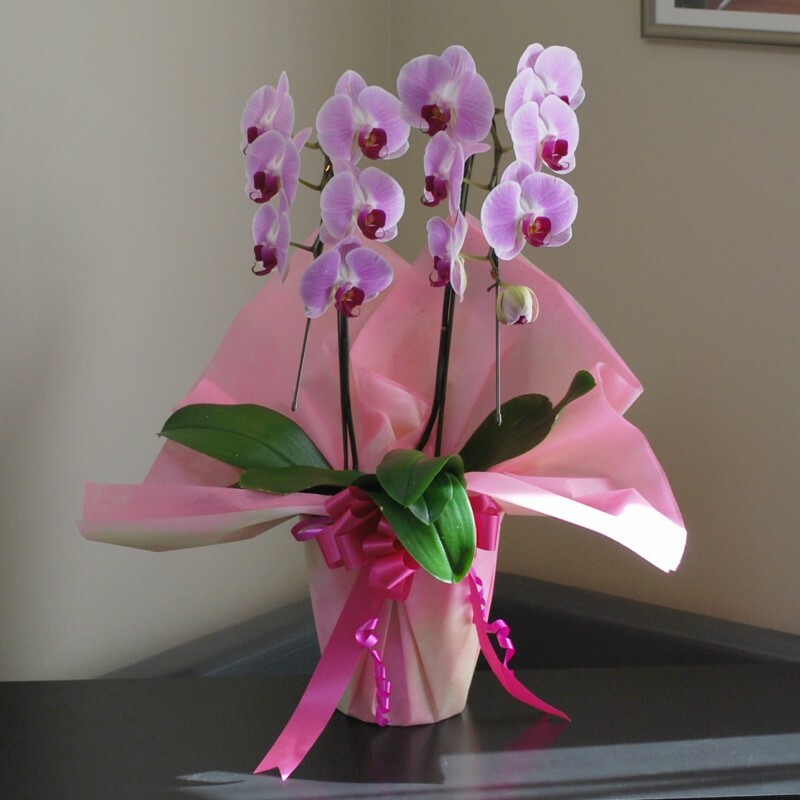 Phalaenopsis plant with large pink flowers. Highly popular as a gift for all occasions.